ASCO commissioned the Association of American Medical Colleges (AAMC) Center for Workforce Studies to conduct a workforce study. The study, Forecasting the Supply of and Demand for Oncologists, projects a significant shortage of medical and gynecologic oncologists in the United States by 2020. The study found that an aging and growing population, increasing numbers of cancer survivors, and slower growth in the supply of oncologists will result in a shortage of 2,550 to 4,080 oncologists by 2020. The study is the first comprehensive analysis of future supply and demand for oncologist services. 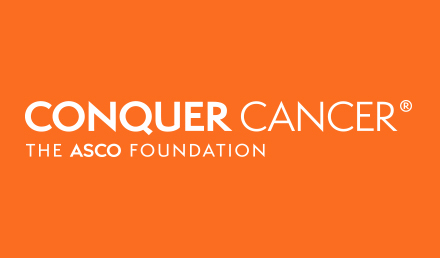 In response to the study’s findings, ASCO enlisted a group of volunteer members to develop workforce initiatives for how the Society should address the projected oncologist shortage. 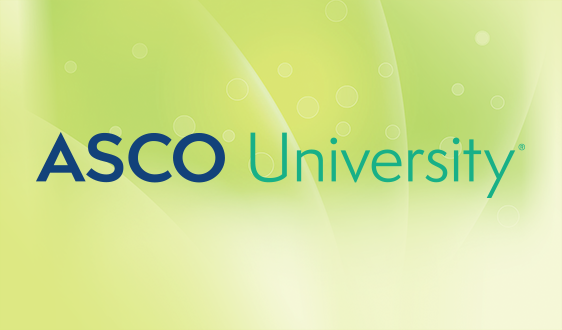 The resulting document, ASCO’s Workforce Strategic Plan, was approved by the ASCO’s Board of Directors in 2008. The Strategic Plan called for the establishment of a standing Workforce Advisory Group. 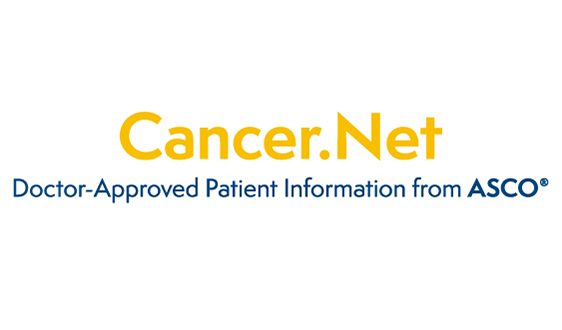 A roster of the ASCO volunteers involved in the Group is available for download. For additional information or to provide feedback. please contact the Workforce Group. The Medical Oncology Workforce: An Economic and Demographic Assessment of the Demand for Medical Oncologists and Hematologist-Oncologists to Serve the Adult Population to the Year 2020: A complementary study by Richard Cooper, MD (University of Pennsylvania). Future Supply and Demand for Oncologists: Challenges to Assuring Access to Oncology Services (Journal of Oncology Practice): A brief overview of the work force study. A Shortage of Oncologists? 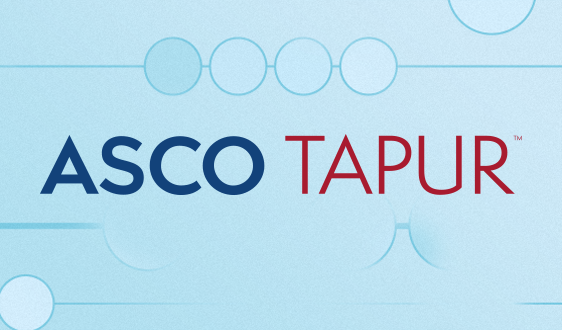 The American Society of Clinical Oncology Workforce Study (Journal of Clinical Oncology): ASCO Presidential commentary, by Dr. Gabriel Hortobagyi. Workforce study slide presentation: View slides from the Workforce Study presentation at the 2007 ASCO Annual Meeting. 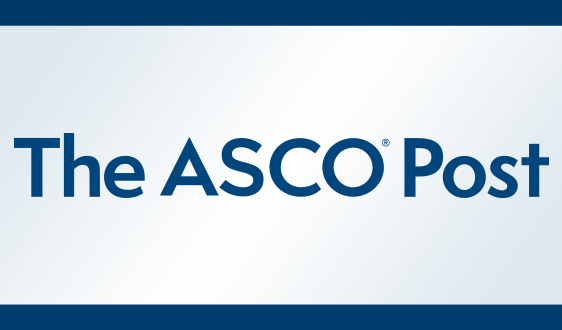 ASCO’s Strategic Plan was featured in “Future Supply of and Demand for Oncologists,” an article in the November 2008 edition of the Journal of Oncology Practice. In anticipation of oncologist workforce shortages projected in the 2007 study, ASCO created a Workforce Information System (WIS). WIS assembles the latest available data on oncologist supply and cancer incidence and prevalence. Key findings from the inaugural report were published in 2013 in the Journal of Oncology Practice (JOP). 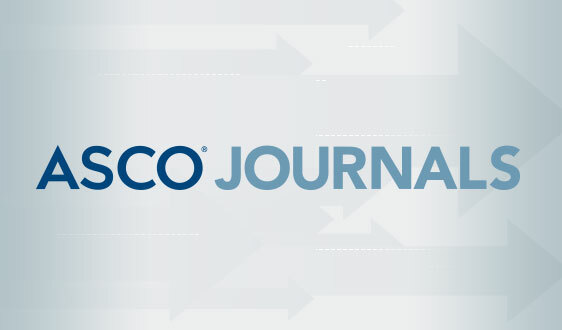 New findings and analyses, such as geographic distribution of oncologists, were featured in a subsequent JOP article and within ASCO's State of Cancer Care in America report. You can also download the full report based on WIS, Key Trends in Tracking Supply of and Demand for Oncologists, which is updated annually. 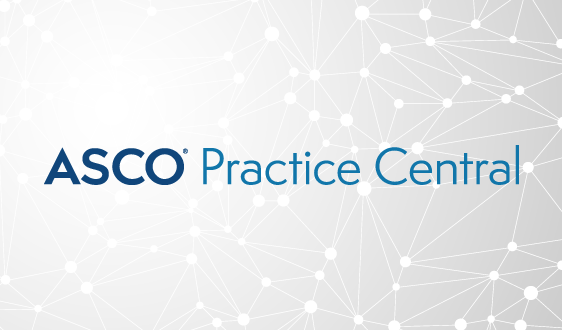 In September 2011, the Journal of Oncology Practice published results from ASCO's Study of Collaborative Practice Arrangements. Funded by Susan G. Komen for the Cure®, the study examined the role of non-physician practitioners in treating patients with cancer. View the full, detailed report and an accompanying editorial, published in the Journal of Clinical Oncology. ASCO administered a survey to program directors in 2007. 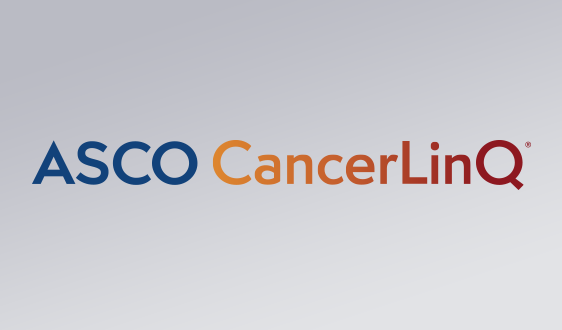 In March 2009, the findings from the survey were published in the Journal of Oncology Practice in an article entitled, Oncology Workforce: Results of the ASCO 2007 Program Directors Survey. Institute of Medicine (IOM) National Cancer Policy Forum conference: Ensuring Quality Cancer Care through the Oncology Workforce: Sustaining Research and Care in the 21st Century. Dr. Dean Bajorin and Dr. Michael Goldstein, co-chairs of ASCO’s Workforce Advisory Group, participated in the panel discussions. 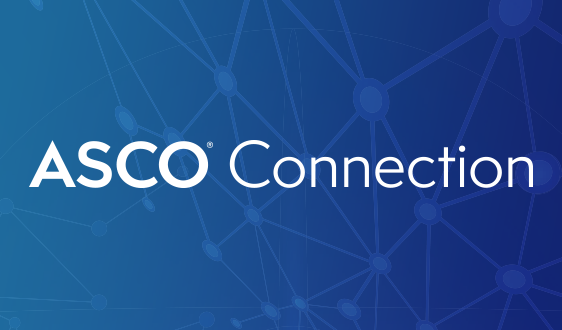 ASCO Statement to Senate HELP Committee: ASCO submitted a statement to the Senate Health, Education, Labor, and Pensions Committee hearing on health care workforce issues on February 12, 2008. Additional information on the hearing is available on the Committee's website.